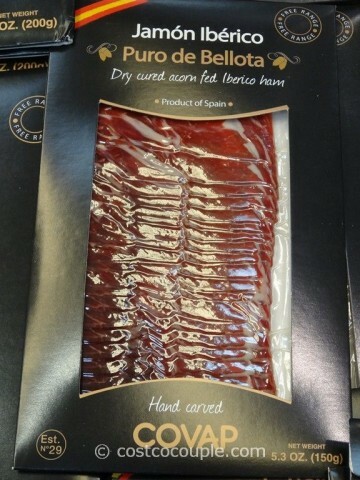 Jamon Iberico De Bellota is the finest Spanish cured ham as it’s from pigs that are free range and fed on an acorn diet. 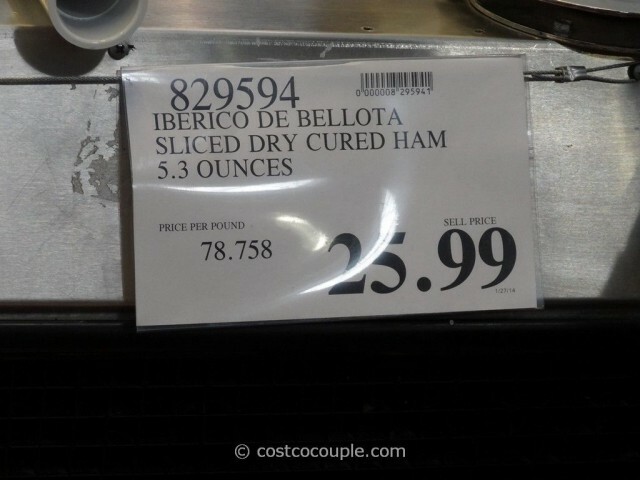 The ham curing process takes a minimum of 36 months. 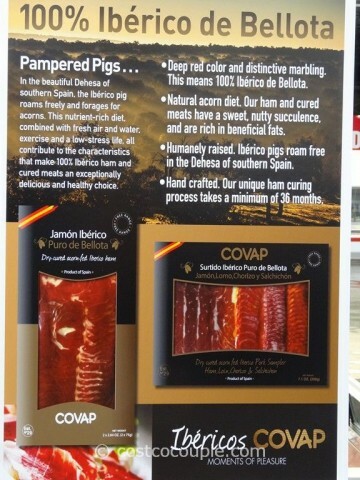 The ham supposedly have a sweet and nutty flavor. 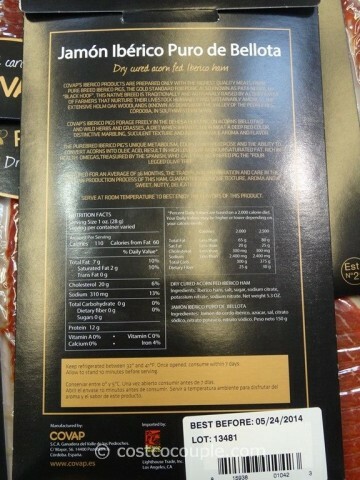 We were really tempted to purchase this but since this is one of the finest jamon, it doesn’t come cheap. 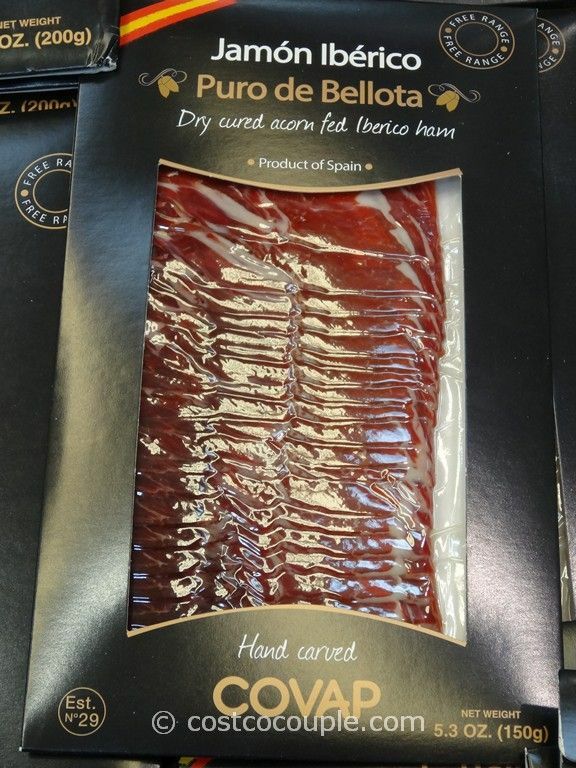 Maybe next time…Have you tried Jamon Iberico de Bellota before? The Jamon Iberico De Bellota Sliced Dry Cured Ham is available in a 5.3 oz pack and is priced at $25.99.